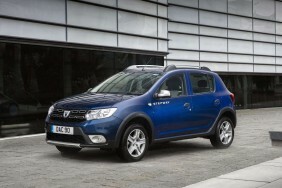 Welcome to the Dacia Car Range. 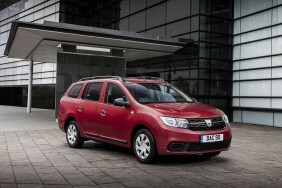 Dacia have an exciting range of vehicles to cater for your every need from large SUVs to city cars. 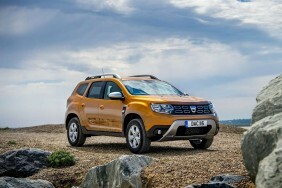 If you would like to discuss any aspects of leasing you next new Dacia vehicle, our team of specialist advisors are here to help you. 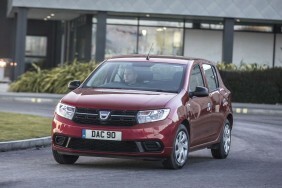 Please contact us via our contact form or just call 0330 056 3331 to speak to one of our friendly team.